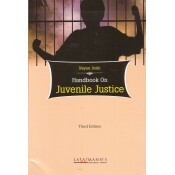 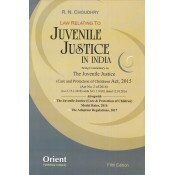 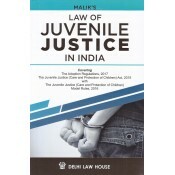 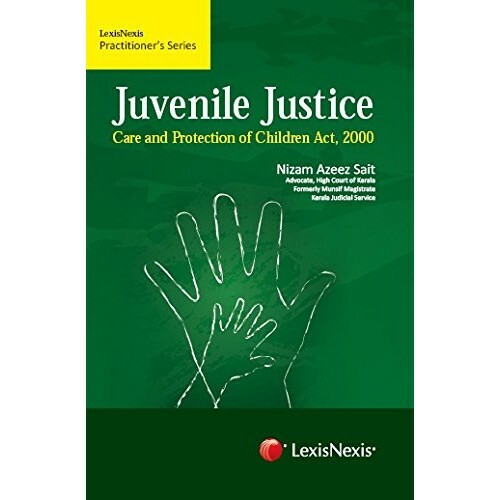 This handy volume will prove indispensable to legal practitioners, trial judges, NGOs working on schemes for juveniles, child rights activists. 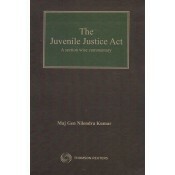 It will also be of interest to a wider readership including journalists and social scientists. Covering :The Adoption Regulations, 2017The Juvenile Justice (Care and Protection) Act, 2015The Juve..